Fantastic Beasts and Where to Find Them is a 2016 British fantasy film directed by David Yates and distributed by Warner Bros. Pictures. 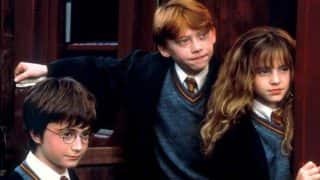 A spin-off of the Harry Potter film series, the film was produced and written by J. K. Rowling (in her screenwriting debut), inspired by her book of the same name. 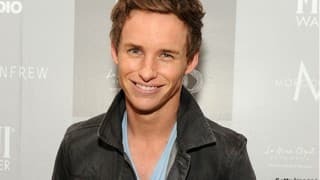 The film stars Eddie Redmayne as Newt Scamander with Katherine Waterston, Dan Fogler, Alison Sudol, Ezra Miller, Samantha Morton, Jon Voight, Carmen Ejogo and Colin Farrell in supporting roles. Principal photography began at Warner Bros. Studios, Leavesden on 17 August 2015. Fantastic Beasts and Where to Find Them premiered in New York City on 10 November 2016 and is scheduled to be released worldwide on 18 November 2016 in 3D, IMAX4K Laser and other large format theatres. 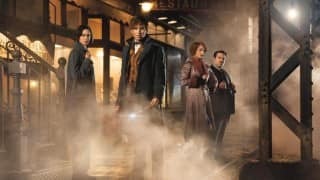 Fantastic Beasts and Where to Find Them is the first prequel of an upcoming series of films based on Fantastic Beasts and Where to Find Them, one of the companion books to J.K. Rowling's famous Harry Potter series.The film was Rowling's screen writing debut and premieres on November 18, 2016. 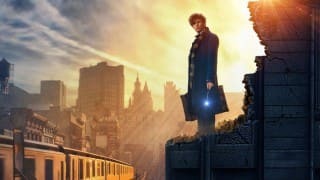 David Heyman, who produced the Harry Potter movies, will be returning as producer for Fantastic Beasts.The movie is set in New York in 1926, seventy years before the Harry Potter series, and will feature Newton Scamander as a main character. 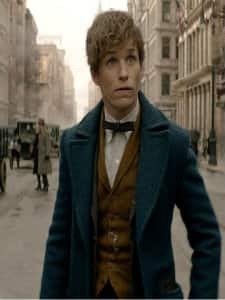 Fantastic Beasts and Where to Find Them tells us that Scamander had been travelling the world in research of magical creatures since 1918, culminating with the publication of his masterpiece in 1927. 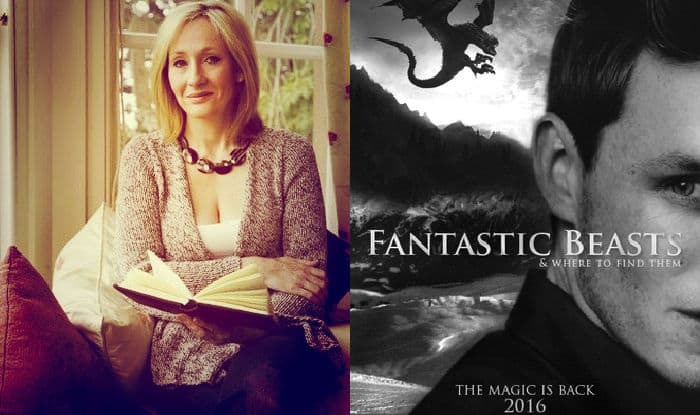 Warner Bros approached Rowling about using the book for a film. 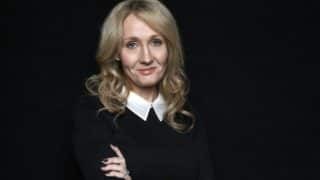 Upon returning to Harry Potter for the first time since 2007, Rowling commented: "I always said that I would only revisit the wizarding world if I had an idea that I was really excited about and this is it." 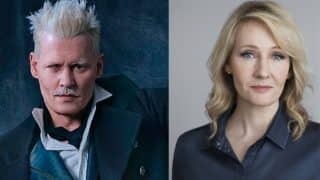 She stated that the idea of seeing Scamander "realised by another author was difficult," hence her decision to be the film's screenwriter. 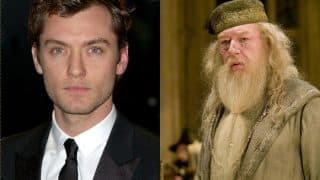 Production for the movie began at Leavesden on 17 August, 2015.On 13 May, 2014, it was announced the first film will be released on 18 November, 2016.On 26 April 2016, it was announced that the script of the first film would be released in book form on 19 November 2016. 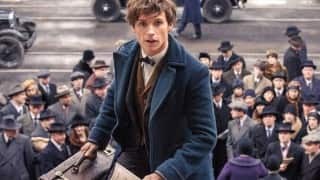 In the movie the plot states that the year is 1926, and Newt Scamander (Eddie Redmayne) has just completed a global excursion to find and document an extraordinary array of magical creatures. 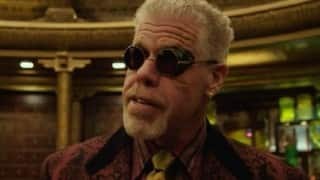 Arriving in New York for a brief stopover, he might have come and gone without incident, were it not for a No-Maj (American for Muggle) named Jacob, a misplaced magical case, and the escape of some of Newt's fantastic beasts, which could spell trouble for both the wizarding and No-Maj worlds. 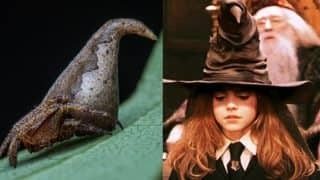 For the music of the movie, on 9 April 2016, it was announced that James Newton Howard would write and compose the film's score.On 24 October, Pottermore published an official first look at the film's main theme composed by Howard. The main theme will incorporate John Williams' themes from earlier films. The soundtrack will be released by WaterTower Music on 18 November 2016. 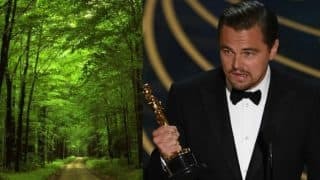 Fantastic Beasts and Where to Find Them was made on a budget of $180 million, with an additional $150 million spent on marketing. Worldwide, the film is expected to earn around $160–205 million on its opening weekend from around 64 markets. 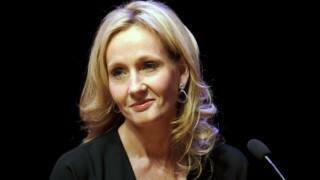 JK Rowling reveals she is working on two NEW Books! 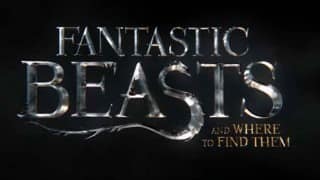 The latest trailer of Fantastic Beasts and Where To Find Them introduces magical creatures you will love!